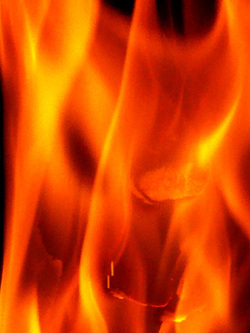 Recovering from property damage caused by fire or smoke is a stressful process for any homeowner. With our professional techniques and green cleaning products, our technicians will help you through the trauma of a house fire, and guide you through the recovery of your property. Our technicians respond to damage caused by smoke, heat, and their resulting residues with advanced cleaning techniques and green odor removal products.